With the 60th Anniversary of the women of South Africa marching on the Union buildings on the 9th August 1956. 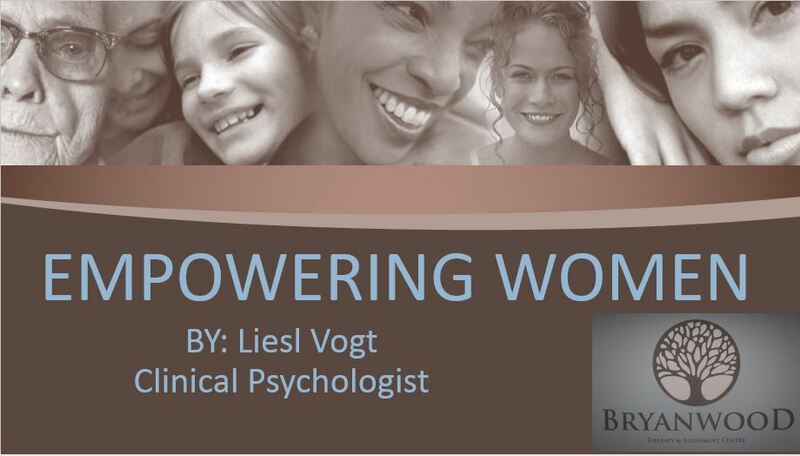 It was fitting that the topic of Empowering Women was presented by Liesl Vogt to the Paramount Group’s Women’s Day on the 19th of August 2016, at The Venue, Melrose Arch. The talk tried to tackle the social and political significance of the history of celebrating working women; particularly in the light of an economy where few women have the choice but to work. How to balance feeling torn between your work and home life and still find time amidst it all for yourself. These are indeed difficult topics and generated an interesting discussion on how women in male-dominated industries can indeed support one another in the workplace. With all this talk of empowerment, issues of the differences between the genders do arise. There is scientific evidence for difference and therefore arguments for the unique qualities women can bring to any business: team work, an ability to network, and multi-task. Bryanwood strives through offering corporate & school talks on a variety of topics to provide broader-based psycho-education to all members of the community.